A 6-year-old boy drowned after a pool party in the Norwood Park neighborhood Saturday, police said. 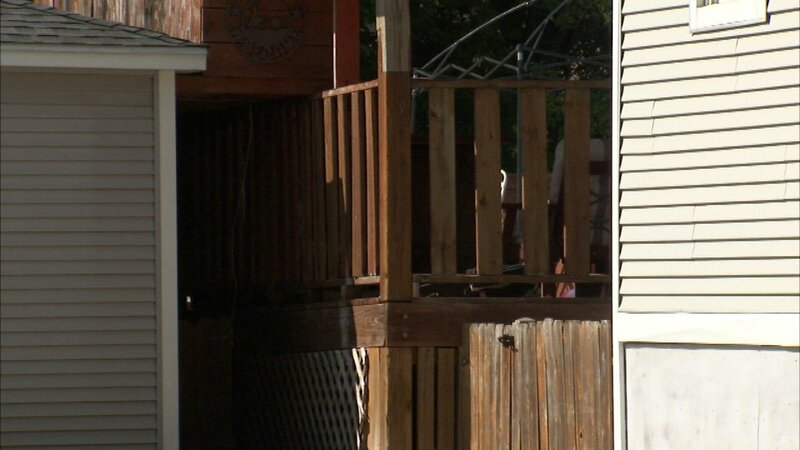 CHICAGO (WLS) -- A 6-year-old boy drowned Saturday during a pool party on Chicago's North Side. Dillan Campbell was found unresponsive around 5:45 p.m. at a home in the 5900-block of North Oconto Avenue in the city's Norwood Park neighborhood, the Cook County Medical Examiner's Office said. Relatives tried to perform CPR on the boy, but it was too late. Campbell rushed to Resurrection Hospital, where he was pronounced dead. An autopsy Sunday did not rule on cause and manner of death for the boy, with results pending further investigation, the medical examiner's office said. A state Department of Children and Family Services spokeswoman said Monday the agency was investigating the boy's death, but would not provide further information. Area North detectives are also conducting a death investigation.